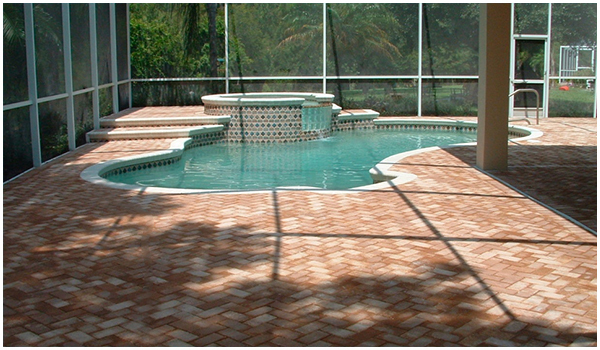 We offer a full range of pool decking alternatives. 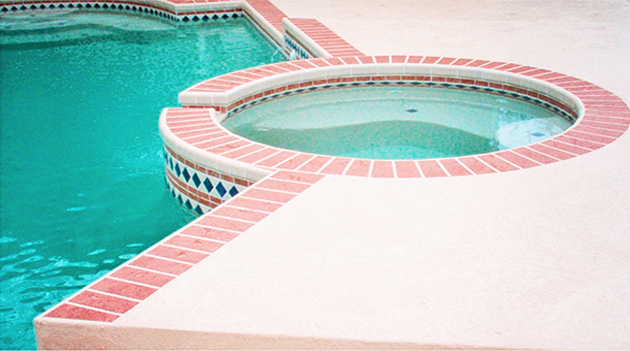 In addition to providing decorative decking, we provide decorative concrete pool decking with colorful textured designs. 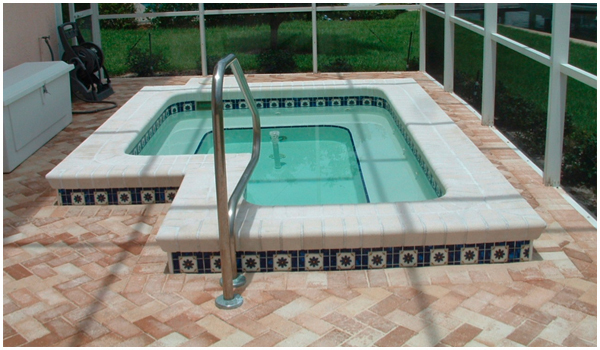 Escape from the world without leaving the comforts of home with The Pool Doctor’s in ground pool decking! When it comes to decking you might want to think big. 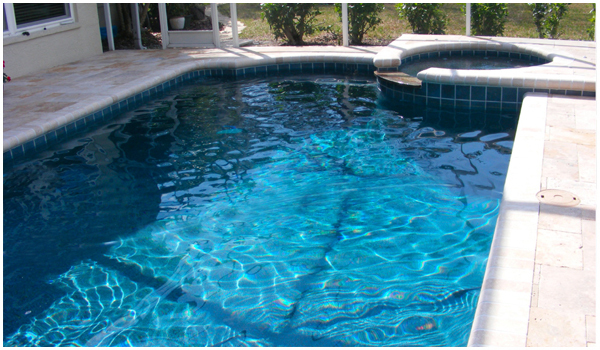 Poolside pleasure is an important component in the overall enjoyment of your inground swimming pool. Think about pool side seating, lounges and shaded havens. 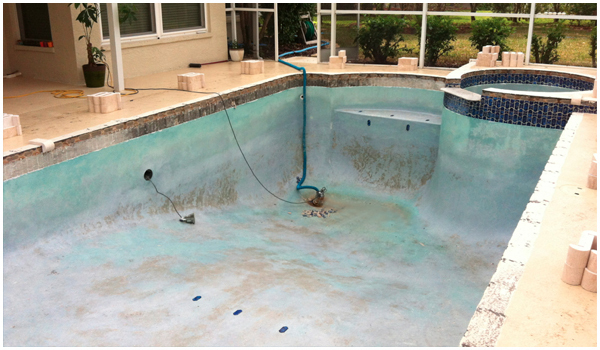 To help pull the landscaping and the pool together you may not want to put decking all the way around the pool to help tie the backyard and landscaping all into one. Click Here for More Decking Images! So spend some time talking with the family on what look you want in the backyard and which material will fit best with your style.